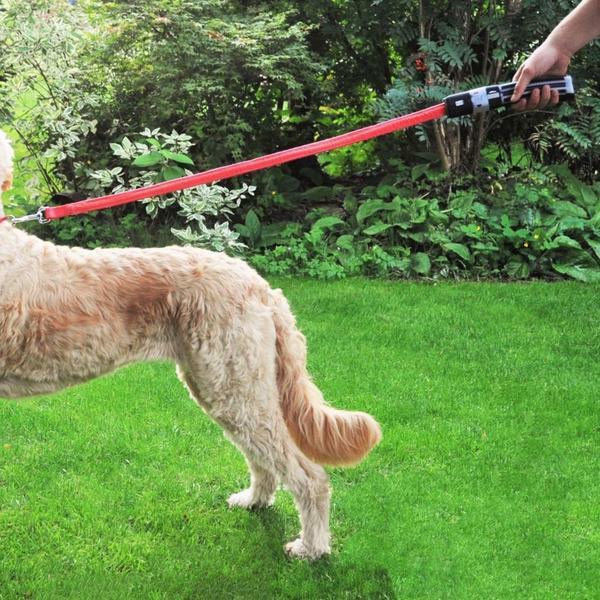 This dog leash but instead of a boring nylon cord, it’s LED light strip. When you hold the handle, it looks, sort of, like you’re holding a lightsabar. Fun! 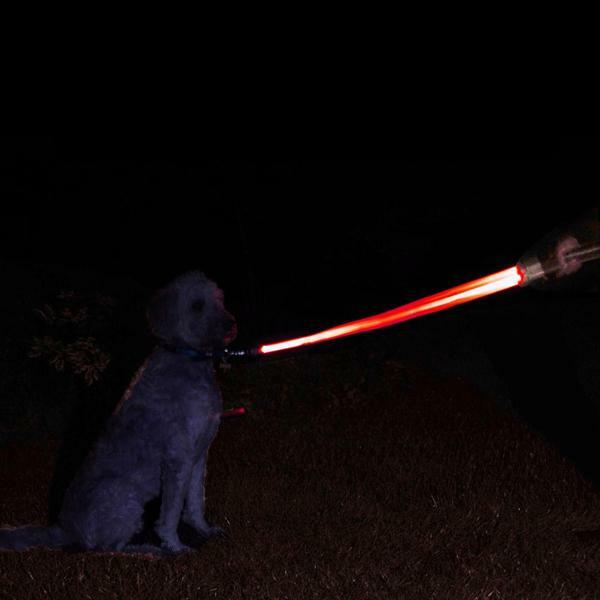 On a more piratical note, It will be much easier to see you when you’re walking your pooch after dark. The leash is charged via USB but no worries, even if you forget to give it any juice, it still functions as a dog leash. The light has three modes, blink, fast blink, and constant. You can get this for $51.